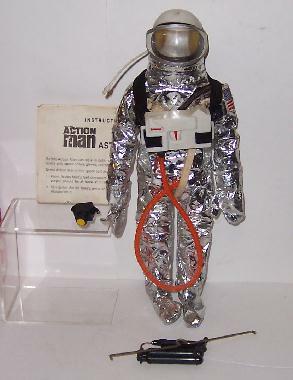 Complete and mint on original body form. No figure. SOLD!